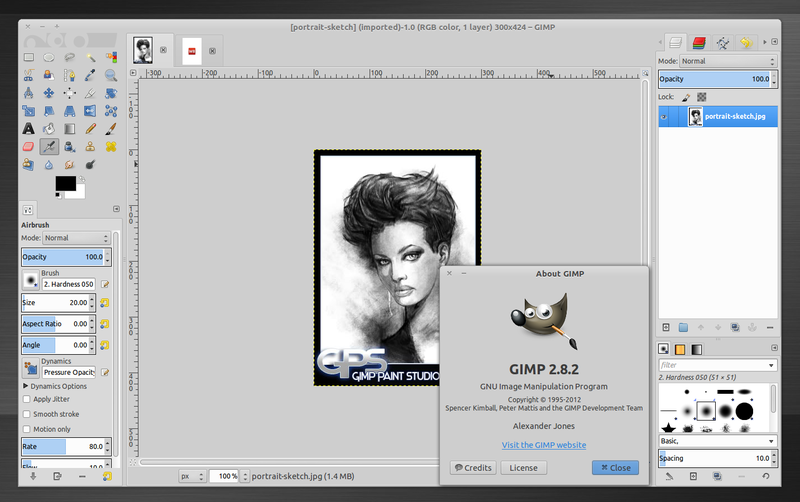 GIMP 2.8.2 has been released a few days ago with lots of bug fixes, but without any new features. The 2.8.x series won't include any new features, just bug fixes. The plan is to add full GEGL support, high bit depths, an unified transform tool and other new features with GIMP 2.10 and finally port GIMP to GTK3 with version 3.0. 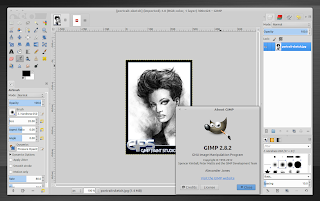 The PPA that provides GIMP 2.8.x for Ubuntu 12.04 users has been updated today with the latest GIMP 2.8.2. For source files, Windows and Mac OSX installers, see the GIMP download page.